Some 626 environmental groups, including Greenpeace, the Center for Biological Diversity and 350, recently laid out their vision in a letter they sent to U.S. lawmakers. They warned that they "vigorously oppose" several strategies, including the use of carbon capture and storage – a process that can trap excess carbon pollution that's already warming the Earth, and lock it away. But the world's richest nations have been slow to endorse and support the necessary research, development and governance for negative emissions technologies. The U.S. has heavily funded experiments with carbon capture and storage to drastically reduce greenhouse gas emissions from new coal-fired power plants since George W. Bush's presidency. 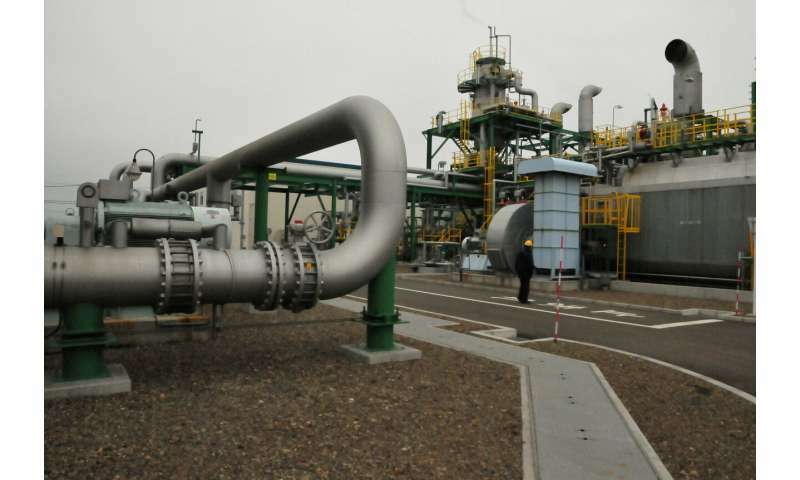 Carbon capture and storage, however, isn't just for fossil-fuel-burning power plants. It can work with industrial carbon dioxide sources, such as steel, cement and chemical plants and incinerators. This technology may potentially also remove more carbon than gets emitted – as long as it's designed right. 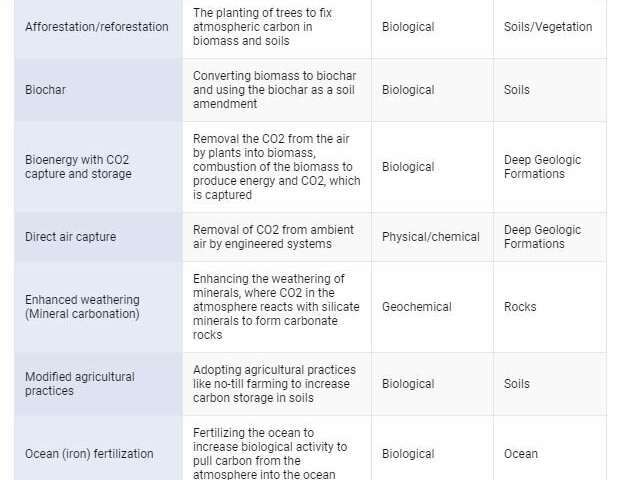 One example is what's called bioenergy with carbon capture and storage, where farm residues or crops like trees or grasses are grown to be burned to generate electricity. 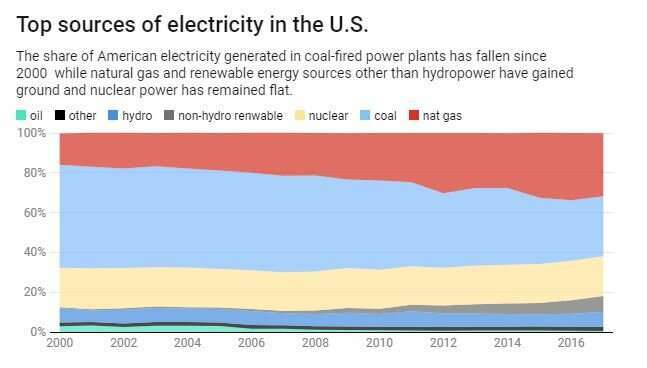 Carbon is separated out and stored at the power plants where this happens. 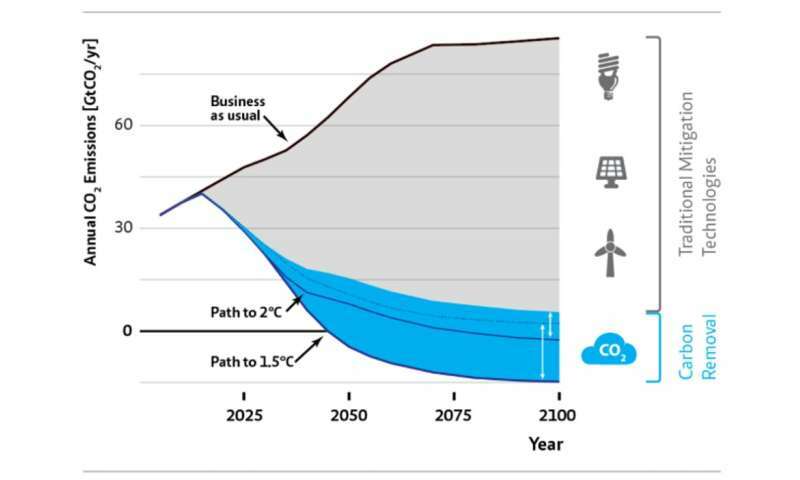 Rather than leave carbon removal technologies out of the Green New Deal, we suggest that more environmentalists consider their potential for removing carbon that has already been emitted. We believe these approaches could potentially create jobs, foster economic development and reduce inequality on a global scale – as long as they are meaningfully accountable to people in the world's poorest nations. 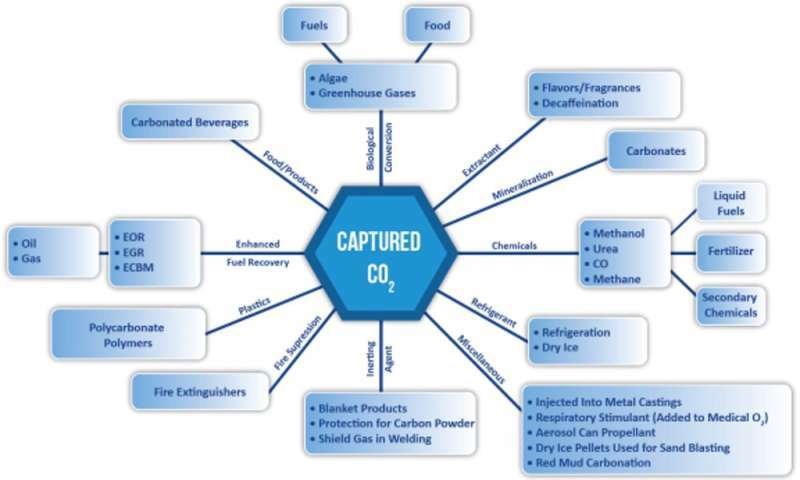 Carbon dioxide capture directly from the atmosphere for use in making liquid fuel is a viable idea IF it can be done economically, using solar, wind or thorium for the required energy input. Carbon dioxide storage ("geologists believe it can stay put for centuries.") is a foolish waste of resources. "Centuries" falls short of necessity by a factor of ten thousand. To store carbon for geological time scales it must be bio-sequestered into peat/coal, or better yet, limestone.